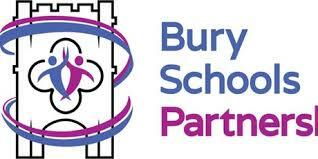 On 22nd February, a squad of 11 children from Woodpeckers and Swans took part in a Burys School Partnership Tag Rugby tournament held at King Edward School. "Despite the damp conditions, the team showed fantastic spirit and improved their performances with every match. Their efforts were rewarded in the last game where they ran in 5 tries and won the match comfortably. Well done to everyone involved - the behaviour, determination and sportsmanship was a source of great pride for myself and for the school. Thanks also to Nancy Shipperley for her coaching and support, and to the parents who came to cheer the team along."